Learn how to blog as an effective strategy to build your business. 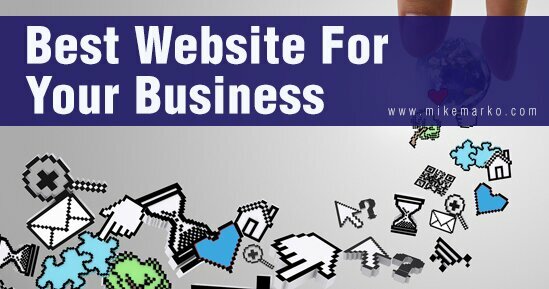 Are you looking to get the best website for your business? A website is very important for your business for credibility, leads, and convert traffic into new customers. That’s why I want to talk to you today about what is the best website for your business. 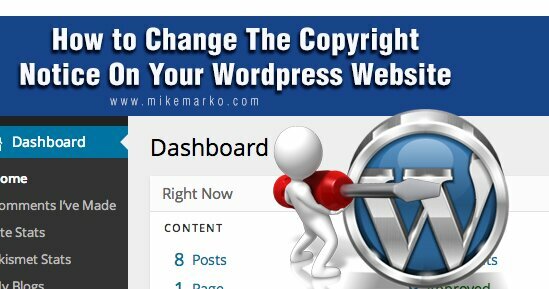 Are you looking for how to change the copyright notice at the bottom of your Wordpress website? Then look no further! I created a short video so you can change the copyright notice to suit to your needs. 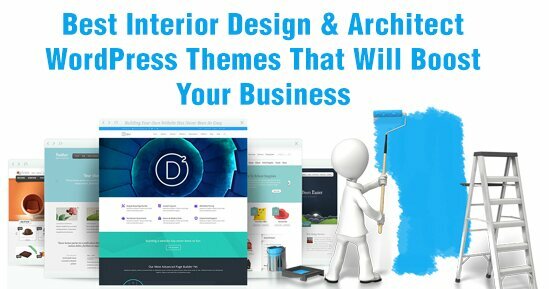 Looking for a Wordpress website theme for your interior design or architect business? Then check out our favorite themes! Do you know you can customize the data you see in Google Analytics? 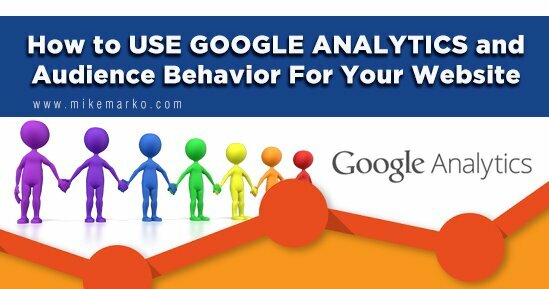 Many people use Google Analytics for years without knowing that. Now before you run off and start changing things let me warn you that you don’t want to change your original data! 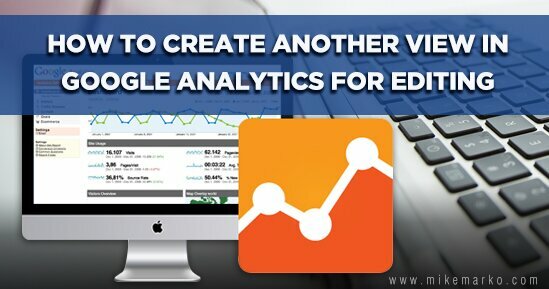 That’s why today I want to show you how to create another view in Google Analytics for editing. Do you know your mobile traffic data? Mobile device use is becoming more and more common. 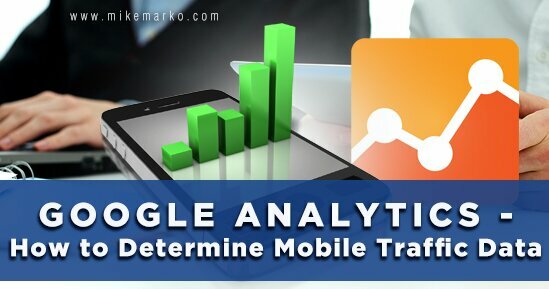 Google Analytics has some great features to help you better understand your mobile traffic data. That’s why I want to talk to you about how to get this data and what you can do to become even more mobile friendly. Are you looking to learn how to use Google Analytics better to understand the traffic on your website? One of my favorite parts of Google Analytics is Behavior for Site Content, and I’ll be sharing some of my tips on how to use this data. Are you struggling to come up with content to appeal to your target market? It can be tough to consistently come up with content to appeal to your audience. 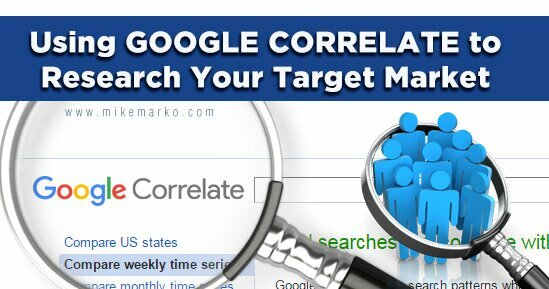 That’s why I want to tell you about a tool you can use to help you with content research for your target market: Google Correlate. Have you been thinking about getting a website? Or maybe you have one but are now questioning as to why even have one? Then you need to read this: In this article I’ll be talking about the number one reason for having a website. Did you recently buy a domain, and now you are looking to age this domain until you are ready to use it? Aging a domain can really help you long term if you are not quite ready to use that domain yet. An “aged” domain will rank better in Google relative to a brand new domain. 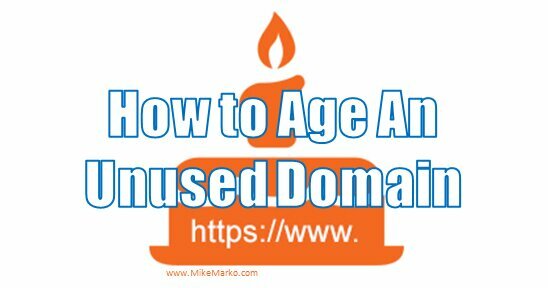 That’s why I’m going to share some quick tips on how to age a domain that is unused. 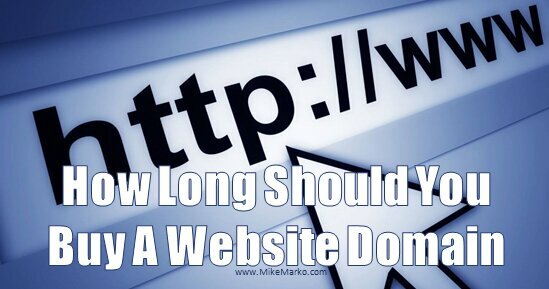 Are you about to buy or renew your domain and not sure how long to buy it for? You are often given choices of 1, 2, 5, and 10 years to pick from (and maybe other choices as well). So what one should you pick? I answer that question in this article.